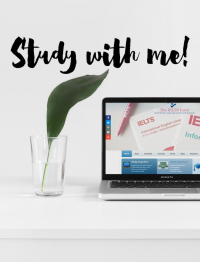 My lesson with a student today covered the assessment criteria for IELTS Writing. Essentially, examiners look at four areas: Task Achievement/Response, Coherence and Cohesion, Lexical Resource, and Grammatical Range and Resource. So, what do these mean?